A rich non greasy face cream full of vitamins, minerals and antioxidants to nourish and protect your skin. This cream will fight the signs of premature ageing giving your skin a healthy glow. Perfect for use under make up. 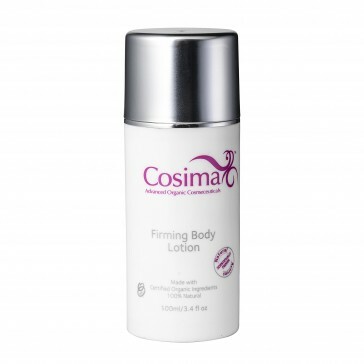 All Cosima products are concentrated so a little really does go a long way.